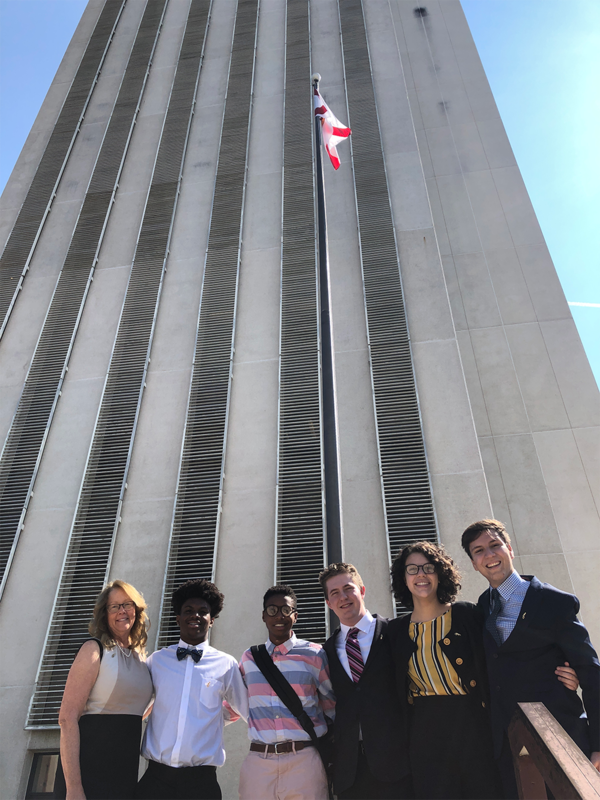 As work continues on securing funding for the construction of our secondary building, on Tuesday, March 12, five high school students traveled to Tallahassee to meet with legislators and staffers to advocate for the $10M legislative request for funding for P.K. Yonge’s secondary school. Kevin Concha (’20), Jackson Fugate (’20), Dariannie Merced-Calderon (’20), Jahnise Nixon (’19), and Israel Wilcox (’19) were able to share their broad range of experiences at P.K. 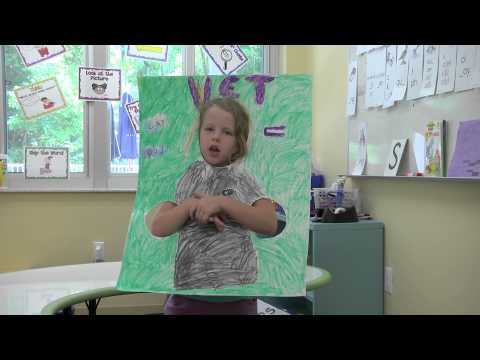 Yonge and provide a comprehensive picture of our school for the legislators with whom they met. They also gained first-hand experience of government in action, learned about the legislative process, and developed a better understanding of the roles legislative aides play. The group met with Senator Dennis Baxley, Senator Jason Pizzo, Representative James Bush III, Representative Susan Valdes, and aides for Representative Brett Hage and Representative Tracie Davis. They also bumped into UF President Kent Fuchs!